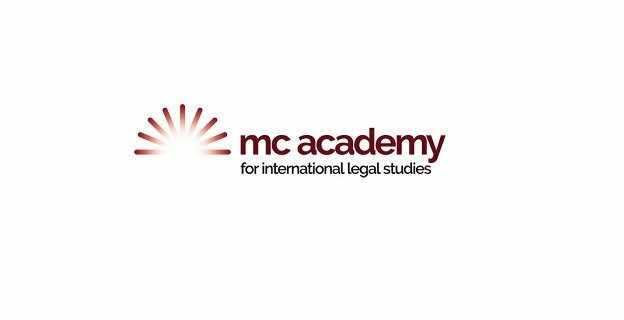 MC Academy is looking for interns who are passionate about comparative international legal studies. Good critical thinking, restless curiosity and team-spirit are essential. Fluency in French and/or Dutch is an asset. The internship is not remunerated and has a duration of minimum 2-3 months. Please note that the internship can be undertaken to complete compulsory university requirements. Reminder: EU University interns may benefit from the ERASMUS+ scholarship when applicable.